This is the only bandstand in my memory since childhood. For some, when you ask the question around, the answer might not be great difference. 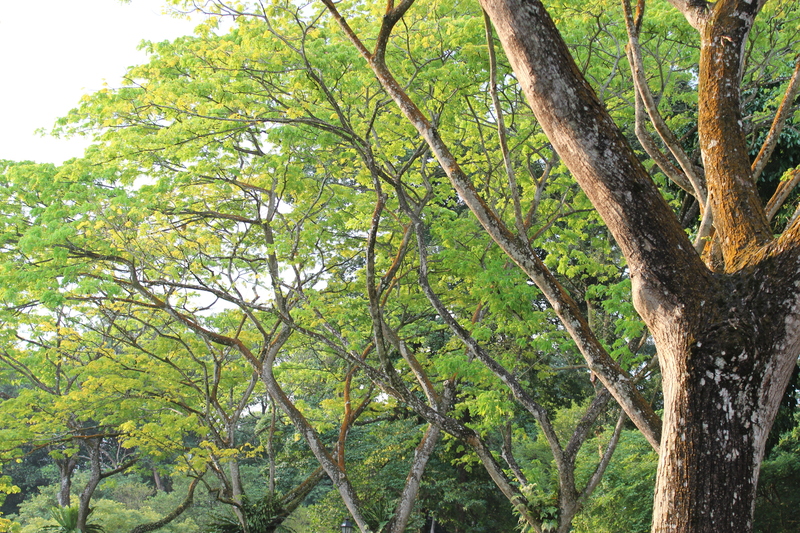 Yes, we are back to Singapore Botanic Gardens again. With fair skin and elegant appearance, this octagonal classic beauty was refaced in 1930. 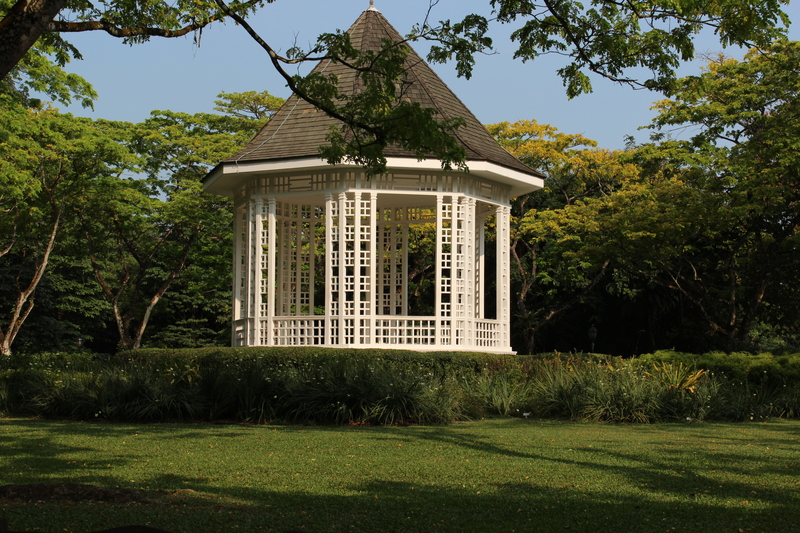 It was erected in the 1860s as a focus point of Botanic Gardens. For sure, that was our grandparents or even our great grandparents’ time. But it has retired from its military band performance. So, let’s listen to the musical flow in the charming winds and cicadas’ call. And so, where is your Bandstand? Mine is in this lovely garden. Anywhere, in any of its piece of greenery! This entry was posted in Singapore Spot a Spot / 点出景点 and tagged architectural, Arts, community, life, literature, nature, photography, poem, postaday, tourist spot in singapore. I agreed for such a lovely place. Hi Sydney, When I was growing up in Queens, New York, there was a bandstand in Forest Park, the sight of many lovely musical evenings., and also in Manhattan, at Lewisohn Stadium. It was an awareness our predecessors had of the importance of culture, which is sadly fading in the 21st century. yes! those were the day! Thanks! I am sure with no obligation right? Thanks for your invitation, I appreciate that! cheers! These gardens are magnificent, Sydney. Always enjoy the images you take in them. thank you, Don! your Blog is awesome too! cheers! No problem. This is not unusual. Continue your good work in blogging. 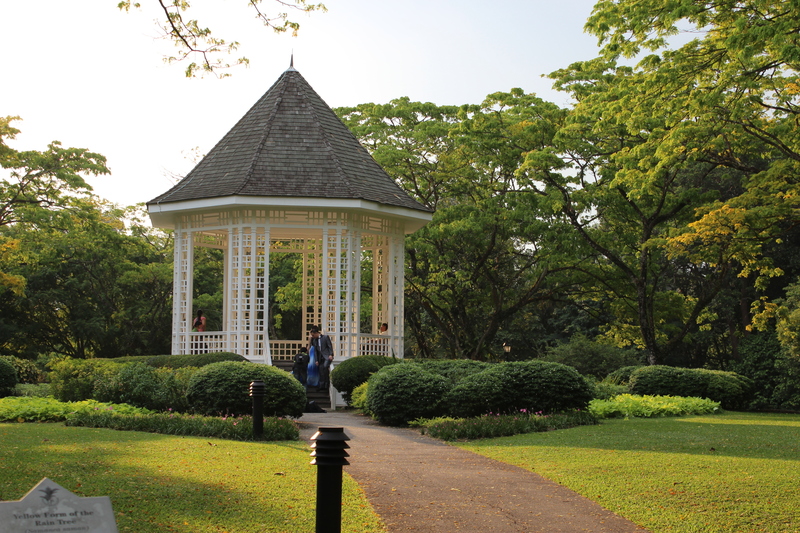 I have been visiting many city gardens of Europe, and none as good as Singapore botanic garden =). I love the gardens here. There is a bandstand in the main park in town. It still gets used for several concerts in the summer. Is a blessing to be a performer there! As for me, I just sit there and get my sunset on my shoulder !